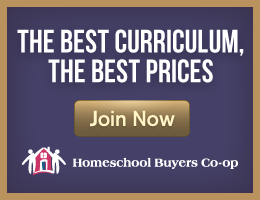 Homeschooling: A Guide for Regular People offers families thinking about homeschooling a wealth of information from across the spectrum. But it should be particularly helpful to those from secular and non-Christian viewpoints. There are a number of excellent guides for homeschooling written for conservative Christians, but there are very few that reflect other views, and few if any that are this comprehensive. 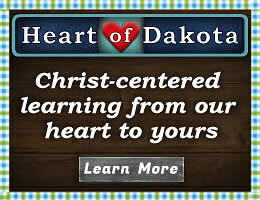 Also, those interested in unschooling or relaxed homeschooling will find support and encouragement here. It is only available as an e-book downloadable either through iBooks on your iPad or through iTunes on your computer. The e-book format allows the inclusion of links to resources or sites you might want to investigate, and it even allows you to tweet from within the book. The book is heavily researched. Written in 2012, most of the information is likely to be current. It begins with a history and rationale for homeschooling that will help trepidatious beginners build a solid defense for their decision to homeschool. It continues with chapters on learning styles, record keeping (including portfolios and transcripts), organization and scheduling, resource recommendations, and a huge section of templates and forms. There's also a section on author Christa Johnson's "10-Week Success Method" for homeschooling. 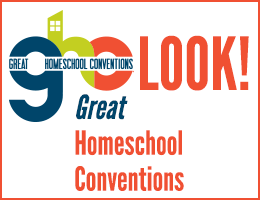 Johnson discusses the myriad of ways that homeschoolers can "study" subjects or topics, picking and choosing from the wealth of traditional and non-traditional resources. She shows how to document unusual forms of learning, a big help for those who worry about demonstrating that their children are learning something without textbooks and tests. While Johnson offers support for secular homeschoolers, she also mentions some Christian sources; this is not an anti-Christian guide, but rather one that seeks to offer support to the broadest possible range of homeschoolers.